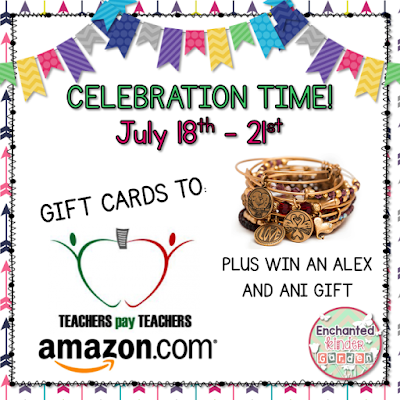 Sweet Keri from Enchanted Kinder Garden is having a celebration giveaway! 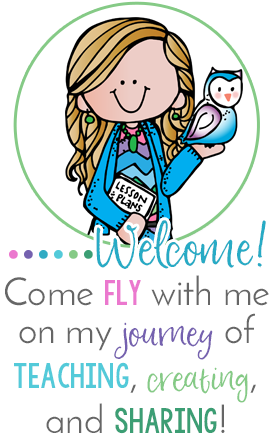 Be sure to click on the picture above to enter her giveaway on her blog! I'm really wanting one of those bracelets! 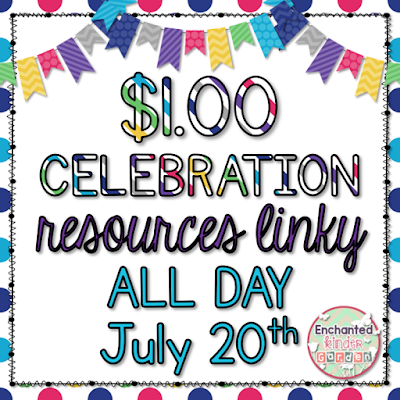 Keri is also hosting Dollar Deals on TpT all day today with the help of some of her bloggy friends! Check out all of the great deals below!